Jon Young, Executive Director of Hawaii Asphalt Pavement Industry (HAPI) is excited about the direction his association is heading in. With Young’s coming on board, HAPI, which represents asphalt producers and other paving related industries, is able to dedicate full–time attention to customer’s questions and technical needs. HAPI began in 1989 and is based in Honolulu, but represents the asphalt industry throughout the state of Hawaii. “We want everyone to know that we’re here for the entire state,” Young says. “What we really want to do is promote the educational aspect of it. If people have the right info they can make the best decision that is right for them.” Young hopes that choice would be asphalt but says HAPI would support whatever is best for their clients and the general public. Young, himself, is coming from a Civil Engineer design consultant background as well as ten years of experience as a Site Construction Manager. Since becoming HAPI Executive Director last July, he’s hoping to use his past experience to identify more with engineers, as well as to gain a better level of understanding with those working out in the field given his combined areas of expertise. And education is a key focus for HAPI. “We’re looking at the past and trying to improve the future,” Young says. HAPI is developing four core service courses, “Asphalt Pavement Basics,” “Pavement Preservation,” “Lifecycle/Cost Analysis” and “Sustainable Asphalt Pavement.” Young says, “This is all in the development stage, but we’re hoping to do the first two seminars in the spring.” These four basic courses can then be repeated at set time throughout the year. Another goal is to include the neighbor island members in activities of the association,” Young says. HAPI currently has 26 members spread around all the main Hawaiian Islands, and Young plans on visit each member at least once a year. HAPI has three membership types. The first is Active, which consists of asphalt producers and hot mix producers. 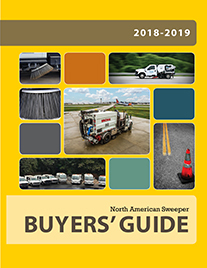 There’s a Sustaining Membership comprised of lay-down contractors who purchase the asphalt from producers, and then Associate members made up of consultants, suppliers, and people who do pavement maintenance like slurry and seal coating. “The members all know each other so it’s a really great dynamic because everyone supports each other, works together and respects each other,” Young says, which may be a trait indicative of Hawaii’s Aloha spirit. “One thing that makes us unique,” he goes on to say, “is that we’re a small community and would like to have everyone included and represented in our membership. Young has set up a monthly newsletter where HAPI will discuss a featured project that highlights one of their members. 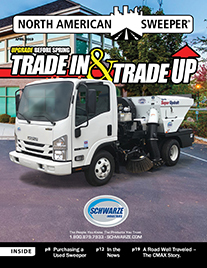 HAPI sees warm mix asphalt (WMA) as a paradigm shift in the industry. “That’s one thing that’s sweeping the country,” Young says. 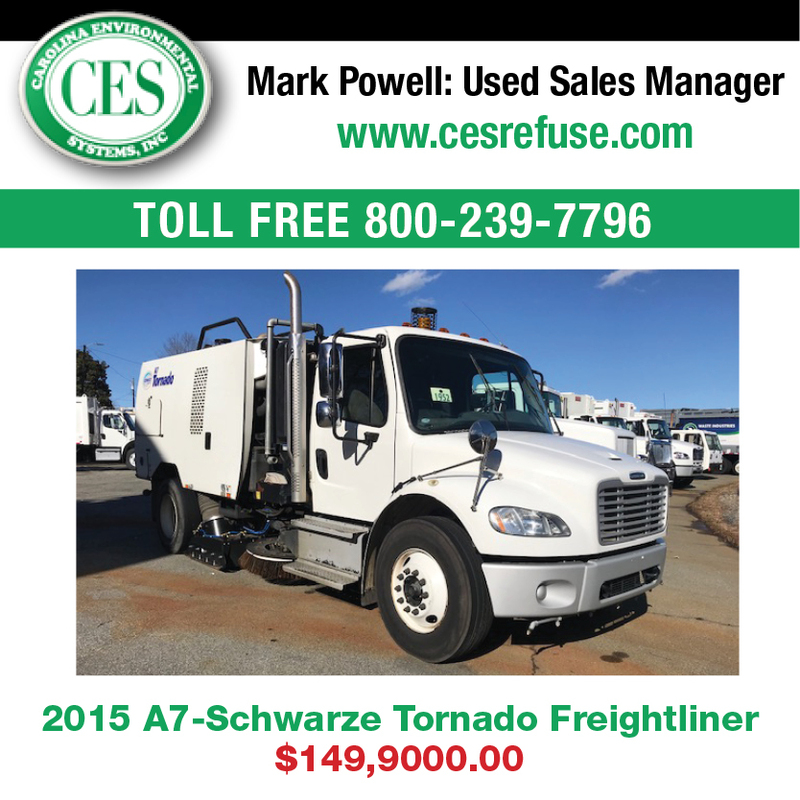 The use of warm mix asphalt pavement started in the United States in 2004. Since then the use of WMA has increased every year. 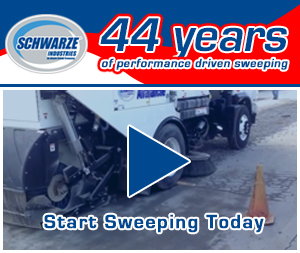 In 2009, 19.2 million tons of WMA were produced followed by 47.2 million tons produced in 2010, WMA pavement is produced 50-100 degrees lower than conventional hot mix pavement (HMA), and one main benefit is that it’s better for workers who use it, as it uses less heat and, therefore, there are less fumes. Priority Number One, Young says, “Is we’re hoping our members and clients are happy.” Sounds like he’s on the right track. 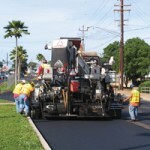 For more information visit http://hawaiiasphalt.org or call 808.847.HAPI (4274).